Business Security & Alarm Systems in Beaufort, Blufton, & Hilton Head, SC; Brunswick, Pooler, Rincon, Richmond Hill & Savannah, GA .
A total solution or seamless integration. Coastal Empire Fire & Security plans, designs, installs, and services electronic commercial protection systems. Depending on your requirements, we can provide a turnkey solution, or we can integrate and update your current systems. 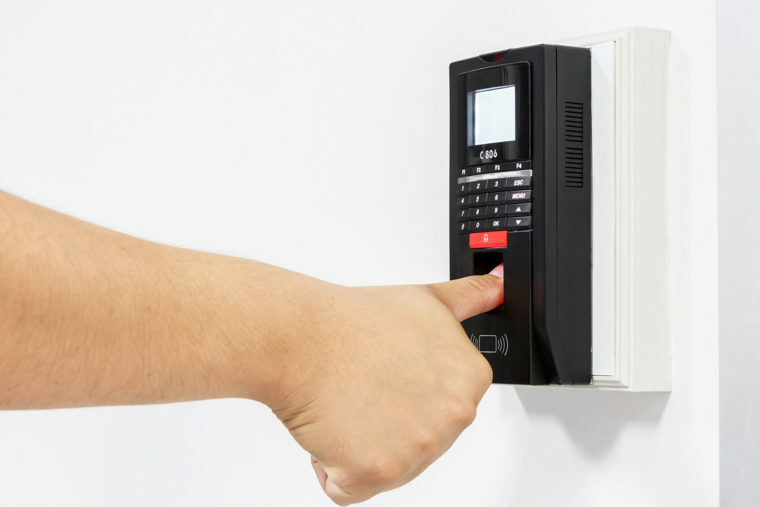 In fact, no matter what your needs, big or small, we can handle all your commercial security systems needs. At Coastal Empire, we’ve developed relationships with our suppliers and vendors over the years that allow us to provide a truly integrated security system. For nearly two decades, Coastal Empire Fire & Security has provided electronic commercial security systems to more than four states, including the fair cities of Savannah, Pooler, Rincon, Statesboro, Richmond Hill, Hinesville and Brunswick in Georgia, and Beaufort, Bluffton, and Hilton Head in South Carolina. We service all surrounding communities, and continue to expand as our business grows. Because of our dedication to the old-fashioned ideals of high quality products and services delivered with impeccable customer service, we’re a haven for seasoned industry professionals who have long habits of putting customers first. Our staff and services are superior. Coastal Empire Fire & Security serves large industrial, military, and multiple-family apartment complexes, homeowners associations, hospitals, prisons, hotels, and other commercial spaces. Our dedicated staff and superior services are state of the art – national companies without local offices contract their coverage and monitoring services to us. You can skip the middle man and avoid unnecessary expenses while gaining the benefit of our industry experience by contacting us today. Our 12,000 square-foot facility is full of inventory and innovation, our staff is ready to complete your projects, and our entire company dedicated to your needs. Contact us today for more information.